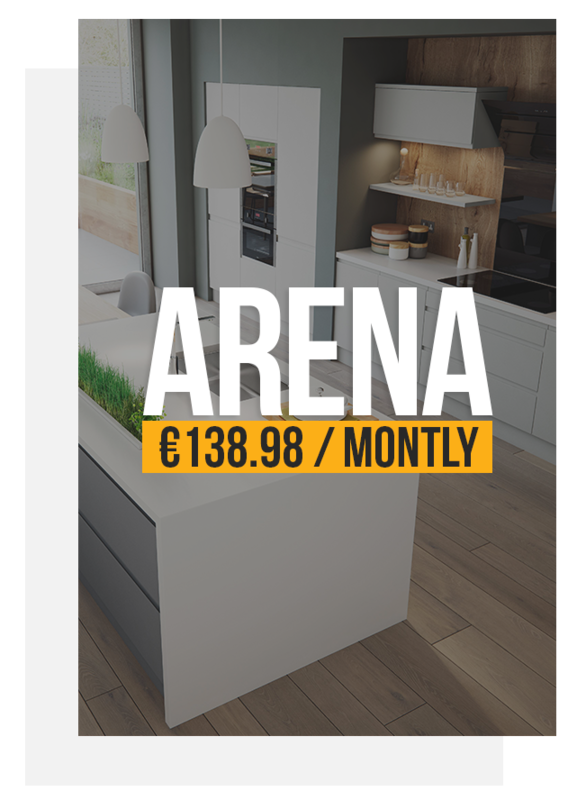 You can buy your dream kitchen today for just €35! your kitchen or wardrobes even easier with low cost monthly payments and approval in minutes. Sound Good? We have partnered with Flexi-Fi to bring you the easiest and quickest way to get what you need in minutes. We believe that everyone deserves the kitchen of their dreams and that’s why we have brought this simple and easy solution and make it available to all and it just makes sense. As long as you live in Ireland, are over 21 years old, have a full time job, earn over €21K a year & have a credit/debit card the you qualify to apply. If you’ve said yes to all of the above simply click the “Apply Now” button to see if you are approved and all before even coming into us and without committing to anything, even after approval! Upon acceptance from you there is a €35 application fee paid up front and a €3.50 monthly account keeping fee to run your account. These fees are included and itemised on the payment schedule so that you know exactly what you are paying. You remain in complete control and know everything up front – no hidden fees or charges.